There are a lot of people out who don’t like God. But they’re often very subtle about it. But if you pay attention, you’ll find it. One day I was in a store and they had a lot of food samples. A conversation started about healthy foods. This food is good for this, and that food is bad for that, and whatever. About that time I said something about how when I cut out pork and shell fish my cholesterol and blood pressure went down. They were all thrilled to hear it and wanted to hear more. So I told them I got the idea from the Old Testament. Instantly they went from thinking what I had to say as wonderful, to telling me I was wrong and crazy. I found this to be interesting. So I tried this a few more times. Each time I told someone about my diet, I’m told it’s wonderful, good information, intriguing, the people were just genuinely interested. Yet three out four people didn’t like finding out that the diet came from the Bible. Some even got verbally abusive. This reminds me of an article I read once about an experiment someone did at Berkeley in California. He showed up one day with an ISIS flag, then an Israeli flag. Interesting. You can see the video here. Another time I was talking to some guy and he was telling me about his travels. He said he went to Cambodia once and saw an interesting temple. He said when visiting the temple ruins (as a tourist) he saw a carving of a dinosaur on the temple itself. He doesn’t like to talk about it, because nobody believes him. People are convinced that dinosaurs and man did not live together. But he swears he’s seen the carving. I told him I believe it. 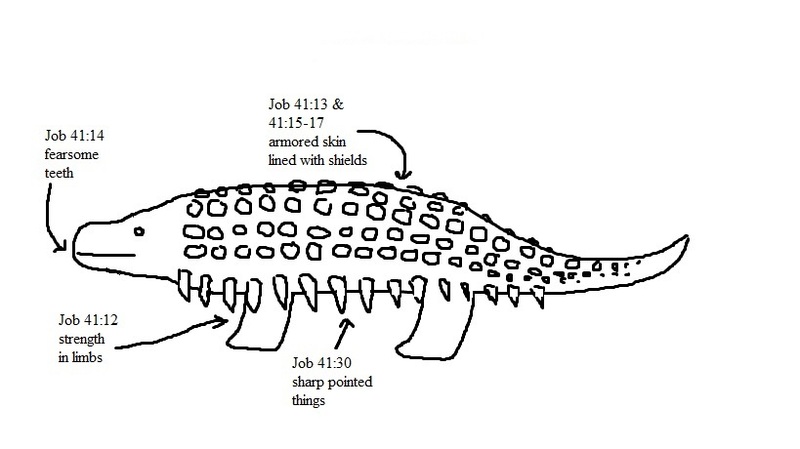 In fact there is even an eye witness account of an ankylosaurus in the Bible. (In fact I even wrote about it in “The Creature From Job”) He quickly told me that nothing in the Bible is true. Either they admit they are wrong about the Bible not being true or start explaining why they think the world is flat. Anyway we really shouldn’t be surprised about this. After all, Jesus did say people would hate us. About the temple in Cambodia, it’s called Ta Prohm. 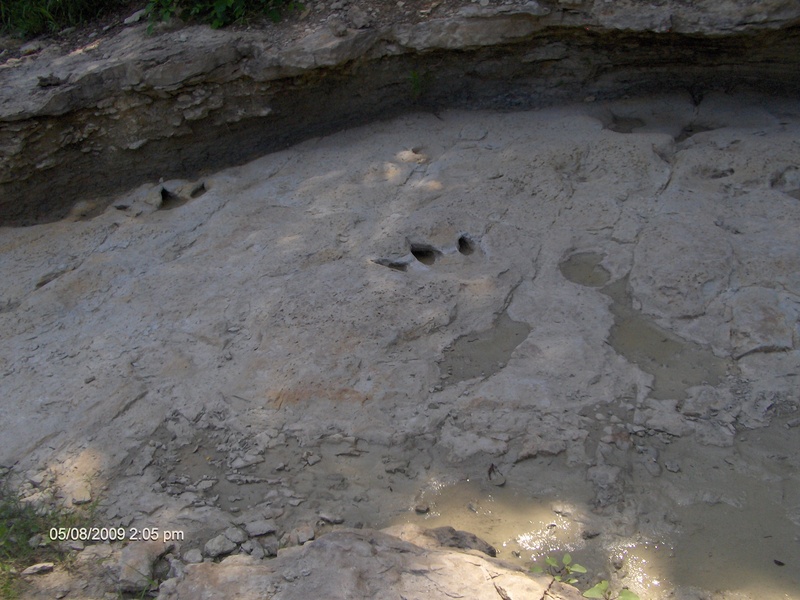 There are a lot of websites for it, and some claim that the dinosaur carving on it, is a hoax. However here is a link to one website that says the hoax is not possible because the Cambodian government patrols the ruins with AK-47 rifles. People who hate the Lord God, most often do not like the truth. Their loss.